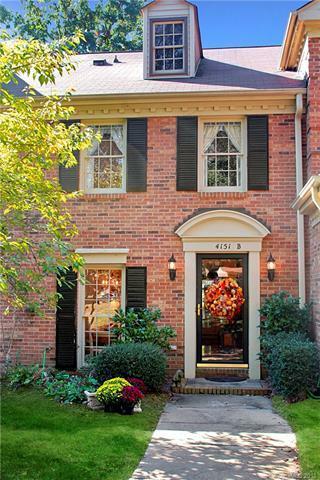 Nicely updated townhome in conveniently located Raintree. Kitchen updates include granite countertops, new dishwasher, roll out shelving in cabinets, breakfast nook and additional seating at the large island. Wilsonart laminate wood flooring downstairs. Remodeled fireplace with custom surround and electric logs. Plantation shutters. Dental and crown molding throughout. Great outdoor space which includes very private screened in porch with additional fenced patio/garden and view of Raintree golf course view from the patio. Large attic is floored for tons of additional storage. Raintree Country Club initiation fee waived for residents!